As your dental health professionals, we want you to be confident knowing that we are a team of highly trained and skilled clinicians. To give you the best possible service and results, we are committed to continual education and learning. We attend dental lectures, meetings, and dental conventions to stay informed of new techniques, the latest products, and the newest equipment that a modern dental office can utilize to provide state-of-the-art dental care. Also, being members of various professional dental associations helps us to stay abreast of the changes and recommendations for our profession. A lifetime resident of St Simons Island, Laura began her educational pursuits in 1975 earning an Associates Degree in Business. With a desire to work in the dental field, Laura became a Certified Dental Assistant in 1981. 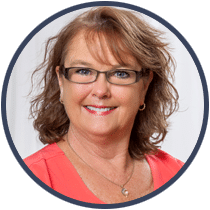 Wanting to hone her skills and better serve the St Simons community, Laura earned her certification as an Expanded Duties Dental Assistant in 1990 followed by a Conscious Sedation certification in 2007. When out of the office, Laura and her husband Mike like to spend time on their boat, riding the Harley and hanging out with their sweet dog, Boomer. 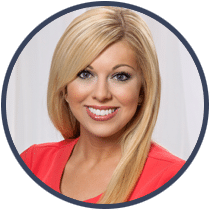 Heather was born and raised in Fernandina Beach, Florida and has called Hortense, Georgia home for the past 9 years. 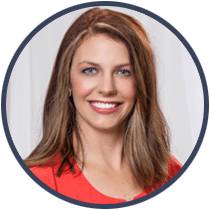 A registered dental hygienist, Heather earned her degree in dental hygiene from Florida State College in Jacksonville in 2006. She married her high school sweetheart, Justin, and they are the proud parents of their handsome son Jeremiah and their bulldog, Daisy. Heather likes to read and spend time in the great outdoors with her family. Hillary was excited to start her career in the dental field in 2014 when she graduated with a degree in dental hygiene from Sanford Brown. A native of Brunswick, Georgia, Hillary enjoys being outdoors and spending time with her family, especially her husband Chris and her sweet, playful dogs. Cassandra is a lifelong native of the Golden Isles. She has loved being a Dental Assistant for the past twenty-five years and through advanced training has earned her Expanded Duties certification. Cassandra is the mother of two sons, Travis and Patrick. She has one grandson, Cooper. Cassandra loves spending time outdoors and at family gatherings. 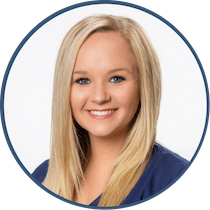 Blair is cross-trained as both a Dental Assistant and as an integral part of our front office team. She received her Dental Assisting Certificate from the University of Florida and has a passion for learning. 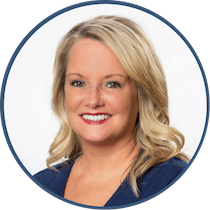 Blair is a lifelong resident of Brantley County who loves spending time with her husband and two adorable daughters, Halli and Lanie.